Balance and the Simple Life How Does It Look In Your Life? 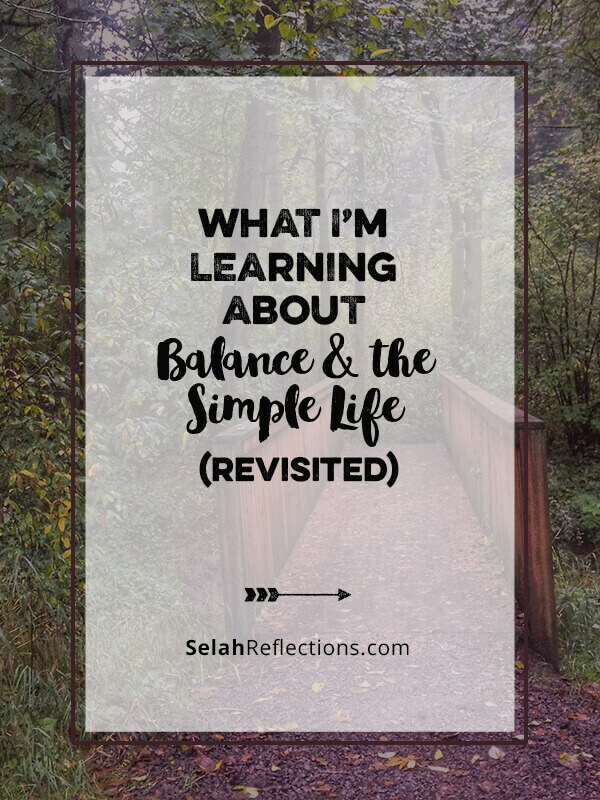 A couple of years ago I wrote a guest post over at ShalomMama.com called, “What I’m Learning About Balance and the Simple Life.” It has ended up being one of my most popular posts, in fact, this evening I found out that it was referenced and quoted in a book, I had no idea! Since that blog post was published back in 2014 a lot happened, I’ve learned, read new books, and grown as an artist and as a writer. Life, in general, has changed since then. So, I wondered if the thoughts and ideas presented in that post had changed. It was actually kind of fun to read it again. My thoughts have not changed, but I had forgotten some of the important points! I wish I could say that my life has gotten simpler and more balanced since writing that post. In a few ways it has but in many respects it hasn’t. I had to stop, think and ask the question, “Why not?”. It takes discipline to say no and set healthy boundaries. It requires regular reviews of my goals, my purpose, and my calendar to make sure that I am on track and not being distracted and pulled in too many directions. It is important to take the time and ask if my calendar, to-do list, and commitments reflect my values and priorities? It’s so easy to let the business of life distract and pull me off track. It also takes reminders that balance and simple living does not mean easy or that all of my problems will go away and disappear. What Happens When We Are Not Making Purposeful, Disciplined Decisions? We get overwhelmed, fast. We do much, cram the schedule so full that we can’t catch our breath. Being that busy is a distraction, and it keeps us from seeing what the important things are in our lives. Andy Stanley has said, “The gravitational pull of life is generally in the wrong direction.”. Is that not true? When we drift off course, it is never to a shortcut. It’s getting lost, turned around, and adding extra steps to the journey. We feel out of control. When we are not setting healthy boundaries and limits, when we just let life happen, we feel like we are being pushed around by outside influences. And we are! By TV, commercials, magazine covers, Pins on Pinterest, and even posts on Facebook. We start comparing our lives with the snippets or air-brushed versions of others and feel like we are not living the way we are supposed to. We live out of fear. Fear of missing out, fear of letting others down, and fear of what others think of us. There are times I wonder if we are afraid to slow down and to say no because of what our family and friends will say. For some, this is a legitimate fear; they won’t always understand our decisions. We lose creativity. When I’m feeling out of balance and that life is way too complicated my creativity flies out the window. When we are focused on just keeping our heads above water, all else fades into the background. We don’t rest, recharge, or refill the tank and that kind of self-neglect drains us so that we feel uninspired and lose interest in what usually fires us up. If I had the “wave your magic wand” answer to this, I would give it to you. I don’t have it. I need to re-learn it for myself. It takes discipline to not be distracted by what others (including friends and family) think my life should look like. Accountability helps keep us aware and on track. Daily grounding ourselves in Truth keeps us centered. We need to understand that what balance looks like in our lives is different, and should not be compared, to how it looks in the lives of others. It also takes forgiving ourselves when we get off track. 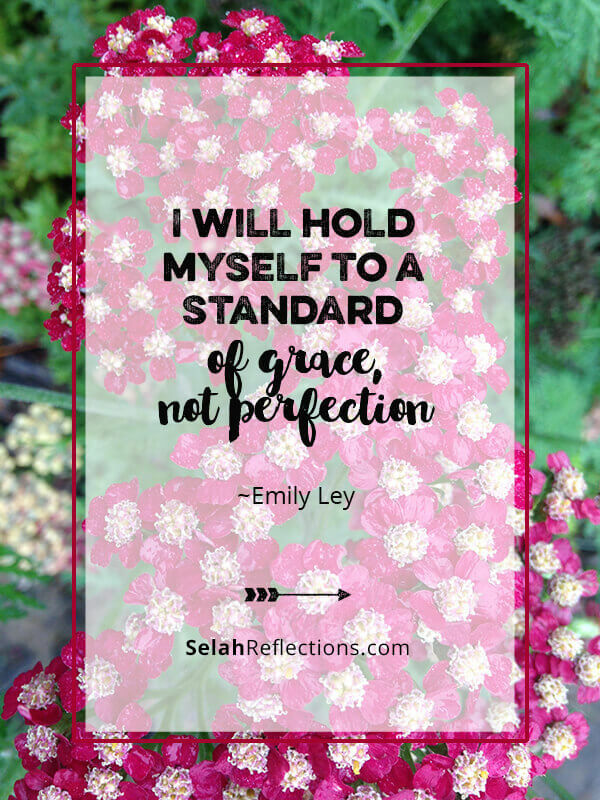 This year has had me re-evaluating what balance means, and how it looks in my life. It has been a year of craving a simpler life, of getting back to basics, and of putting down roots. It’s a journey of small decisions, small moments, daily habits, of learning, of praying, of trying something new, and of asking questions. What I keep coming back to is that balance and simple living is about actively, purposefully, finding stillness in the midst of life. 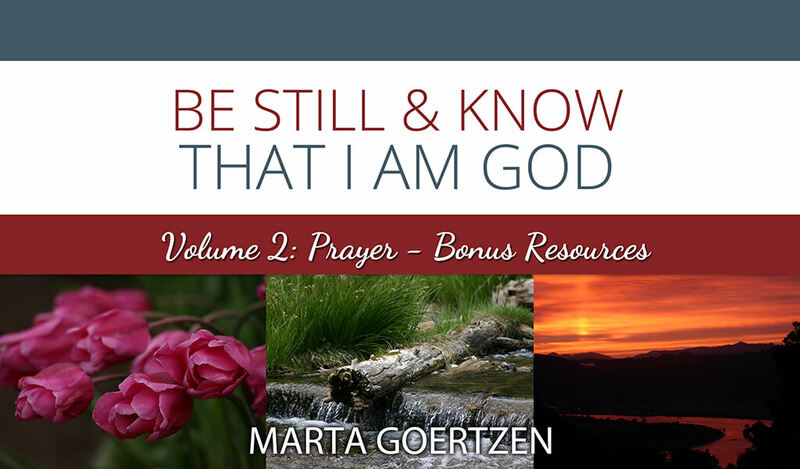 That it’s in that stillness I find contentment; it’s where I find peace, and where I can hear God’s leading and direction. How do you pursue balance in your life?